Connecticut is filled with small, historic and quaint towns. Below we’ll list 16 that are located throughout the state that are worth the visit. Towns are listed in no specific order. 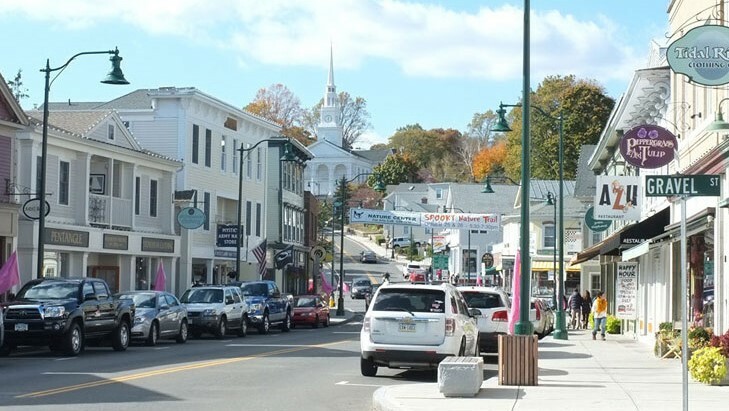 Located in the foothills of the Berkshire Mountains this Fairfield County town was founded in 1708 and offers shopping, restaurants, and much more. Located in Litchfield County, Cornwall is home to many historic sites including a well known covered bridge as well as beautiful natural scenery. The township of Essex consists of three villages: Essex, Centerbrook and Ivoryton, each part uniquely different. Located in Middlesex County Historic Main Street Essex offers numerous dining and shopping options and is also home to the Connecticut River Museum. The town of Kent is located in the scenic northwest corner of Litchfield County. Incorporated in 1739, Kent has had a rich history as a farming community as well as a thriving iron ore industry. 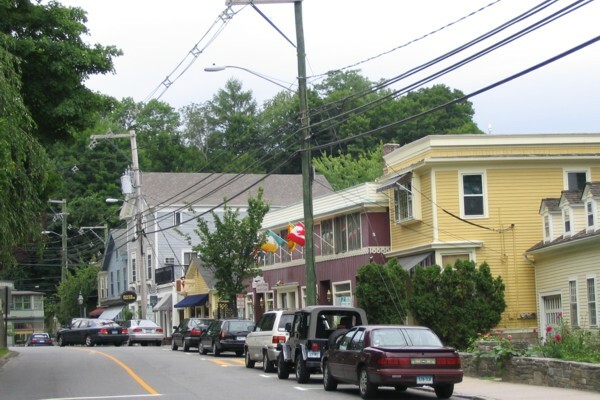 Columbia is a bedroom community on the outskirts of Tolland County. A popular destination in the summer Columbia offers many outdoor recreational activities such as boating, hiking, fishing, and swimming. The Town of Washington was incorporated in 1779 and is a collection of five iconic villages located in Litchfield County. The community is home to restaurants, numerous farms and orchards, antiques shops, and more. Madison is a coastal town in the southeastern corner of New Haven County and is home to state parks, shopping, restaurants, and beaches along the Long Island Sound. Chaplin is located in Windham County and is known for it’s historic district with old homes in a peaceful, country setting. Mystic is a village in Groton and Stonington, it has no independent government because it is not a municipality in the state of Connecticut. With that being said Mystic houses a variety of fun things to do for visitors and locals year round in a quaint, coastal setting. New Milford located in Litchfield County is an authentic blend of nature, local farms, and country living. Enjoy the shops and restaurants in the historic New England village or take a stroll on the picturesque town green, one of the longest in the state. Located at the mouth of the Connecticut River in Middlesex County, Old Saybrook others visitors numerous activities including shopping, restaurants, B&B’s, theaters, beaches, and much more. Located In Middlesex County, Chester is home to a river ferry boat, state forest, lakes, local airport, nationally recognized theater, history museum, library, and even a recycled house. Boutiques and restaurants also line their downtown center. Monroe is located in eastern Fairfield County. While the town has sustained a progressive growth over the past 20 years, it has not lost its character and charm. Monroe is a small family-oriented community with recreational facilities and a variety restaurants and shops. Guilford has a small, historic, charming atmosphere which is highlighted by its rustic character and individuality. Home to a large town green, small boutiques, restaurants and more Guilford located in New Haven County is a classic Connecticut coastal community. Located in Fairfield County, Weston’s unique rural, yet sophisticated, environment boasts an absence of busy commercial boulevards. “The Center” as the locals fondly call it, is the place to shop and meet. There you can find the local food market, a bank, pharmacy with gift store, dry cleaners, post office, spirits shop, hardware store, restaurant, and more. Bethel is a vibrant, growing community in northern Fairfield County. Bethel has retained its small town charm in the downtown shopping district while providing 21st century facilities and services. Note: None of the photos used in this article were taken by Local Connecticut staff. Credit is given to the photographers directly below each photo. Lists like these are made possible with the support of our Local Connecticut sponsors such as Norwalk Now. Please click the photo below to explore all Norwalk Now has to offer.